Teairra Mari has jumped on Jaime Foxx’s new single ‘Blame It’ to represents for the ladies. The track, also featuring T-Pain, is off Foxx’s third studio album ‘Intuition’, out now on J Records. Listen to the remix below. 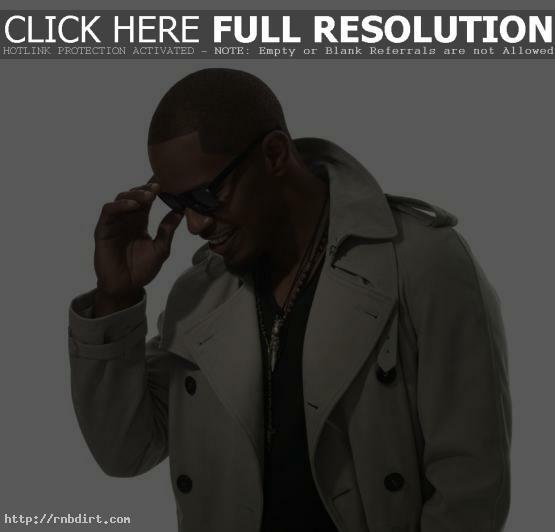 Jamie Foxx ‘Just Like Me’ Video Ft. T.I.